Zafran Sunscreen Whitening lotion can reflect the sun’s rays like a mirror to protect exposed skin. It also works very well, especially while taking pictures. You can pack this genius lotion in your bag for protecting your skin from sunburn, gorgeous looks and endlessly amazing photos every time. 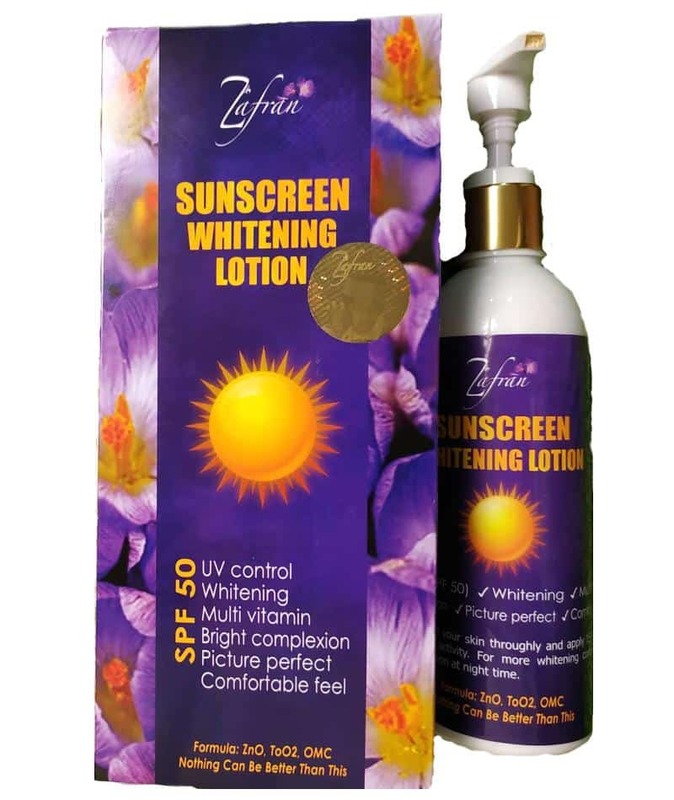 Zafran sunscreen Whitening lotion is also rich in vitamin A, Bl, B2, B3, Vitamin C, iron, potassium, zinc, selenium, folate and many other nutrients. 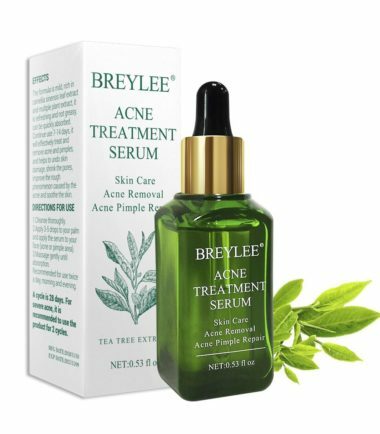 Active Ingredients: Zafran extract, ZnO, To02, OMC, arbutin etc. 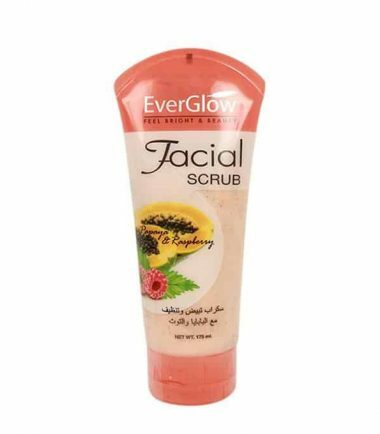 How to use: Clean your skin Thoroughly and apply 15-30 minutes before to outdoor activity. For more whitening complexion use Zafran whitening lotion at night time.